Kids will learn how to make colorful kites while exploring Asian culture and history with this easy-to-follow craft book for kids. Fun to build and exciting to fly, kites are a universal expression of joy and wonder for enthusiasts of all ages. 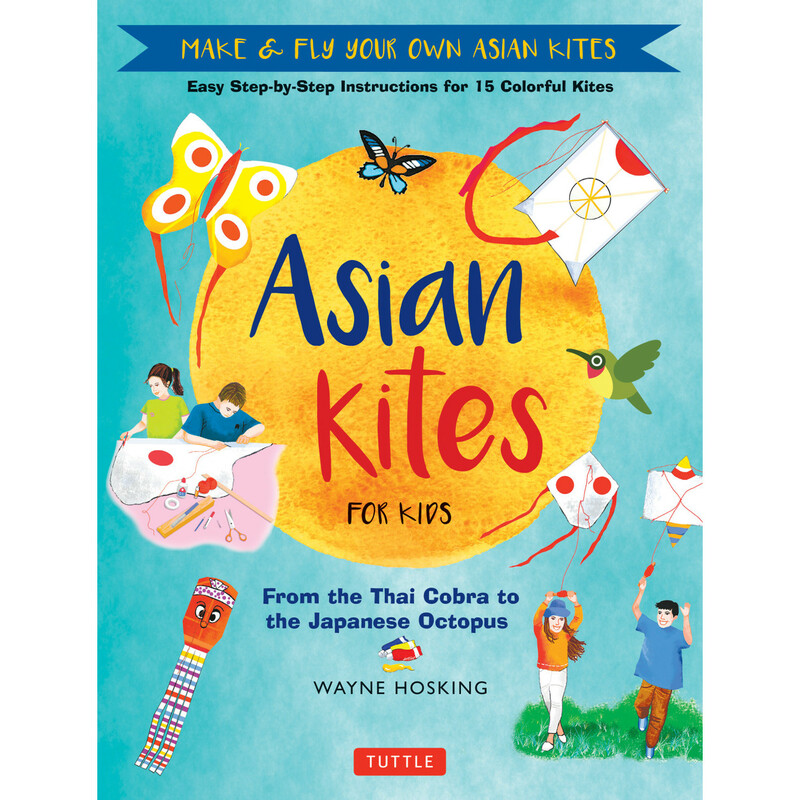 Asian Kites for Kids features kite building projects that are beautiful and functional—ideal for teachers, camp counselors, parents, and budding young kite makers themselves. Kite making is a traditional Asian craft and an essential aspect of folklore that uses everyday materials to create beautiful works of art. In fact, kites are just as much fun to build as they are to fly! The colorful, easy-to-follow instructions will have readers building and flying fifteen different models from across Asia including China, Japan, Malaysia, Thailand, and Korea. This book includes sections on safety, the anatomy of kites, troubleshooting tips, as well as an index of online retailers and resources. Spend hours of fun with your kids and friends crafting handmade Asian kites and exploring the great outdoors while watching your original creations soar.